If you&apos;ve never been welcomed to a town by a marching band, well then, all we can say is that you&apos;re missing out. Superintendent Schmidt pulled out ALL the stops for our visit to honor not one, not two, not three.... but SEVEN "A" Schools. 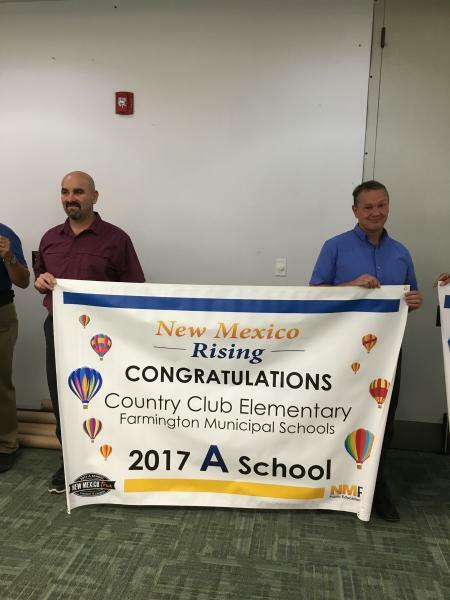 That means that 37% of Farmington Municipal Schools received an "A" letter grade, we certainly agree that a big celebration was needed to honor this outstanding achievement. 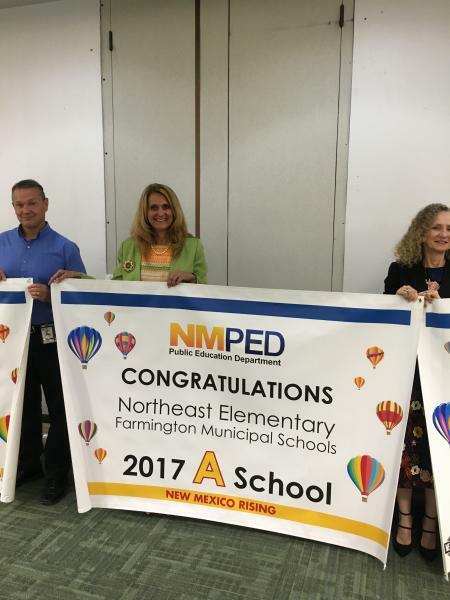 Deep Partnership with the NMPED in TPE & PPE: Over the past few years, Farmington has made a commitment to school improvement by partnering with us in Principals Pursuing Excellence and Teachers Pursuing Excellence. 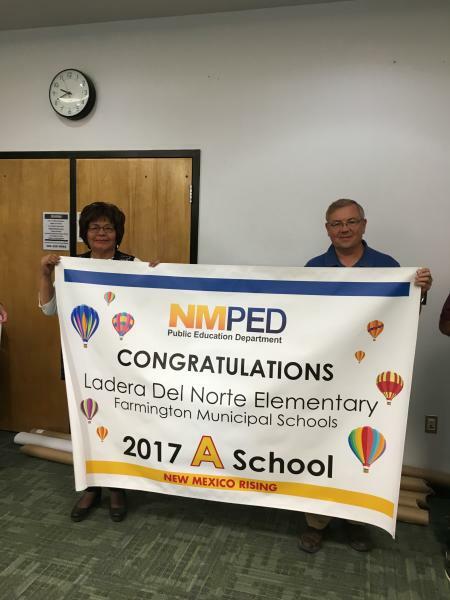 Not only has the district chosen to participate in these programs, but they have also worked with us to ensure the program meets the district&apos;s specific needs and is a part of the overall strategic direction of the entire district. Moreover, the district has taken key best practices and worked to make them standard operating procedure for all schools in the district. 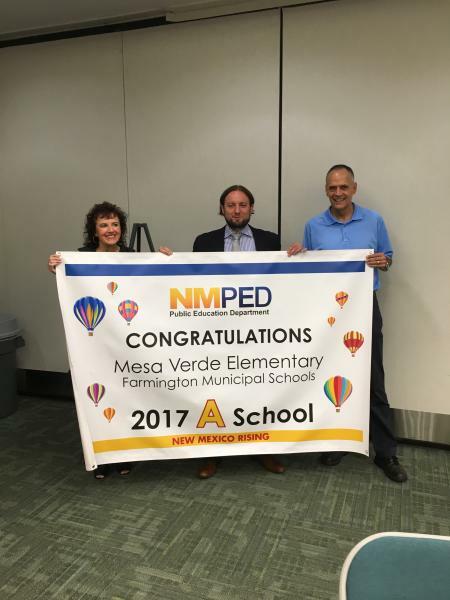 Standards Based Instruction & Grading: It is clear that Farmington has a deep commitment to the Common Core State Standards. They are very clearly displayed classrooms, with clear learning objectives tied to the standards present for every student to see. 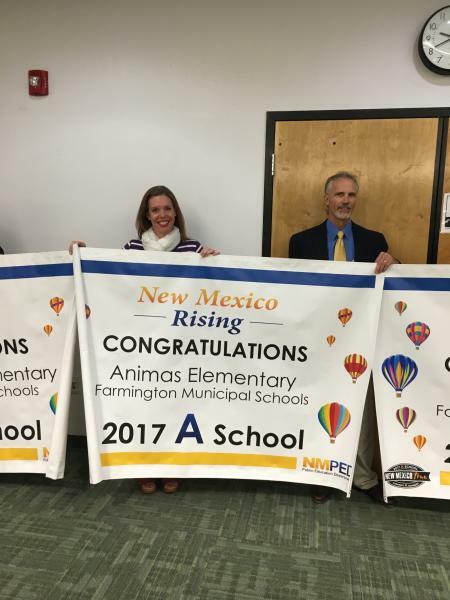 In addition to ensuring instruction is standards based, Farmington has also moved to standards based grading meaning that students are graded based on how well they&apos;ve mastered the content related to their grade level standards. Although a big transition for families to make, this type of grading ensures that families and staff understand what their students have mastered, and which content standards they still need help with. 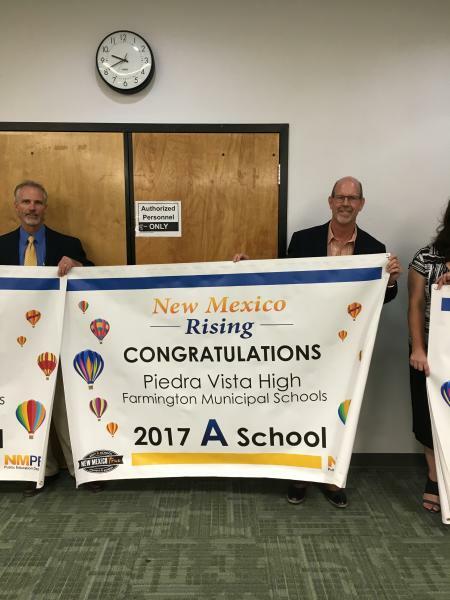 Raising the Bar for Excellence: As expressed in the district&apos;s mission, Farmington is continually raising the bar for excellence. 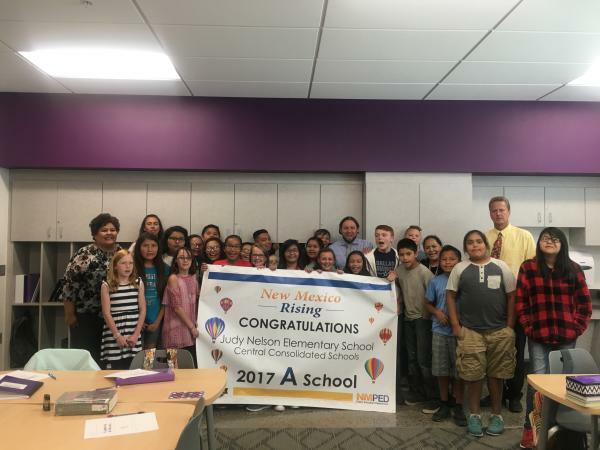 From the school board, to the superintendent, to principals and teachers, the district is committed to doing whatever it takes to ensure their students are on the path to college and career readiness. They are reflective of what is working and are bold in making decisions that are in the best interest of their students. 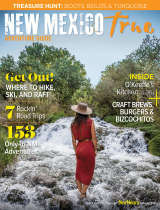 Bravo, FMS! 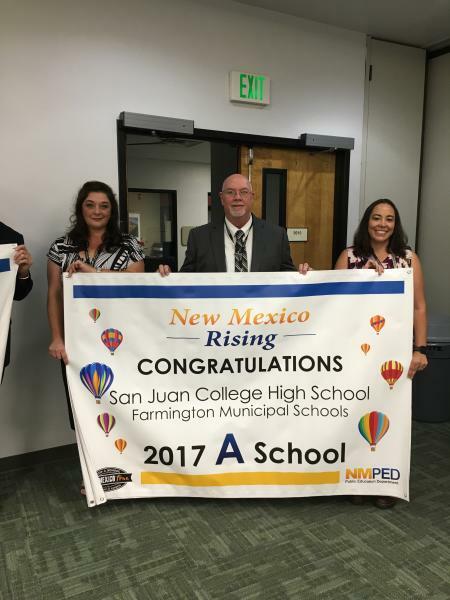 After recognizing each school with their new banner, we toured the new San Juan College High School before heading off to visit our STA member, Samantha Nelson at Esperanza Elementary. All in all, it was a phenomenal day in Farmington! Strong Heritage Language Instruction: During our visit we stopped by the Diné language room. 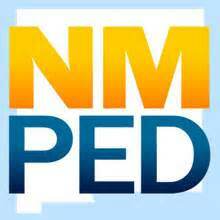 Every student receives an hour of instruction in the Navajo language every day! Teacher Collaboration: Principal Carlson has made an effort to improve the quality of professional learning communities (PLCs). He recognizes that it is not just about having PLCs but ensuring that teachers and leveraging the value of collaboration time. Because of this focus on quality PLCs the teachers at Judy B Nelson collaborate in a way the delivers awesome outcomes for their students. This is certainly becoming a theme of our tour! Welcoming Culture and Climate: The culture and climate of this school really shined during our visit. It is easy to see that the teachers and staff work hard to ensure that every child feels welcome at school and starts the day excited and ready to learn! 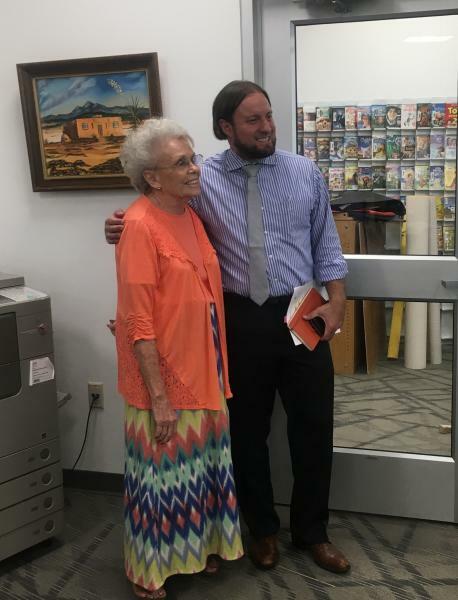 As we were leaving, we learned that THE Judy B. Nelson was at the school so we headed to the library to pay a visit to the school&apos;s namesake. What an honor! After our visit we headed to see our second STA member of the day, Andrea at Mesa Elementary in Shiprock. We had a great time catching up with Andrea and learning more about Central Consolidated schools. We had such a great time touring the Northwest corner of our beautiful state. Stay tuned, more visits ahead!